When talking about a plant's name, you'll usually use the common name. This is the name the average person might know to call a plant or how to identify it. For example, most people refer to the plant Toxicodendron radicans simply as Poison Ivy.Common names are the more casual, less scientific names we give to plants. 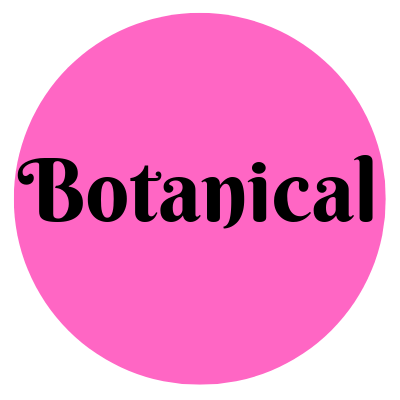 Botanical Names conversely, are the scientific and defining names of plants. These are specific and can tell the reader about the plant's species and genus. These aren't used in day to day life typically, but are very important to research and know to ensure you're getting the exact plant you're looking for. Many plants are called "ginseng" but there are varieties with known differences between them. A botanical name will help you sort through them. These are used for pharmaceuticals as well. 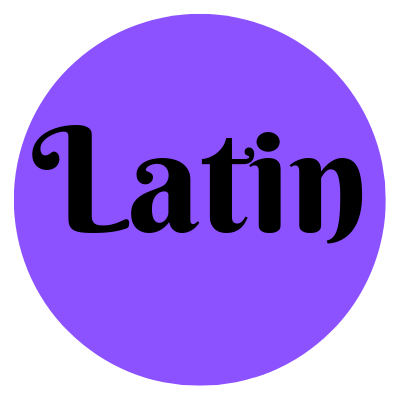 Latin names contain the same information as the Botanical Name, but it is the "true name" of when it was discovered. A latin name will give you the dedication of what the plant is like if it is flos or rhi. Flos is for flowers. Rhi is for rhizoma. Latin names are used for classifying specific plants and clarifying unique characteristics. Using latin names will avoid any confusion that is usually caused by many multiple common names given to a single plant. 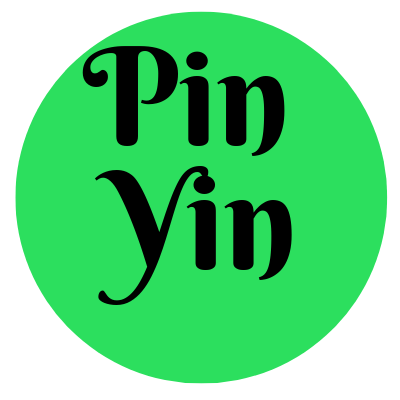 Pin Yin names are common Chinese names for herbs and formulas. There are many different dialects of Chinese and names for things can vary from area to area, so to simplify our listings at least, we use the Pin Yin names for herbs and not every dialect. These are also ones used very often in traditional Chinese medicine. It's important to use the correct name when looking for any plant. Botanical names are much more helpful than common names. While we like common names because they tend to be easier to say and a lot of us don't have the practice in Latin in to wrap our tongues around that pronunciation, it's probably best to at least try to stumble through it. 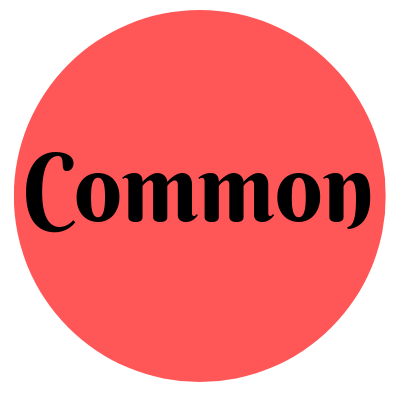 The unfortunate thing about common names is while it's what plants are commonly called, those names are common enough that some plants share the very same common name. As you might imagine, this especially confusing when someone asks us about any of these items. No one can be sure which ginseng they mean, so there's always a follow up question of "which ginseng did you mean?" Each have different aspects and benefits so be sure you know what you are looking for too!